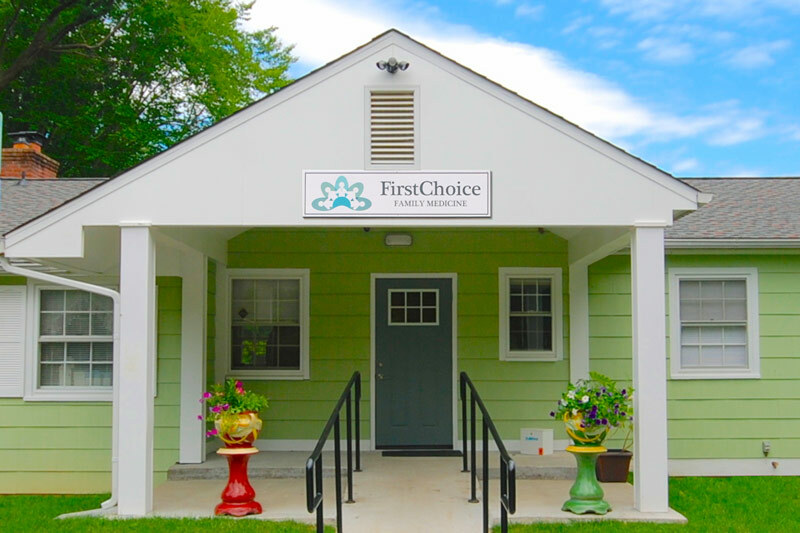 We are very excited to have you join us at FirstChoice Family Medicine. We are looking forward to serving you and your family and bringing you personalized and comprehensive primary care that exceeds your expectations. Once you become a member you will be able to schedule your first appointment. or fill out the form on our contact page if you have any questions or need help becoming a member.